There is a couple of reasons not posting this record. 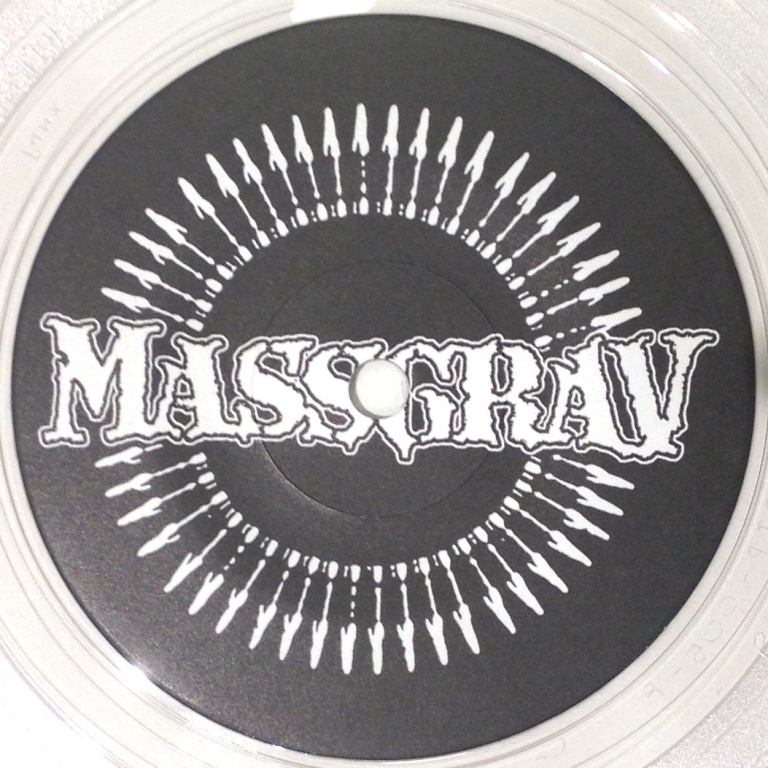 First of all – I just posted another Massgrav record [here], second I don’t post new records that still available for purchase. 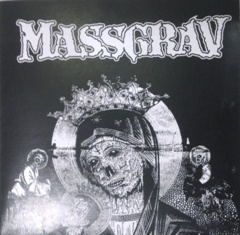 However – Massgrav is a killer band and the record is sold out. On this record Massgrav is merging two Mob 47 songs: &#9836 Dom Ljuger / Rustning Ar Ett Brott . Awesome stuff. There are pops on this record, which strange as it’s brand new, I guess I got a bad copy. 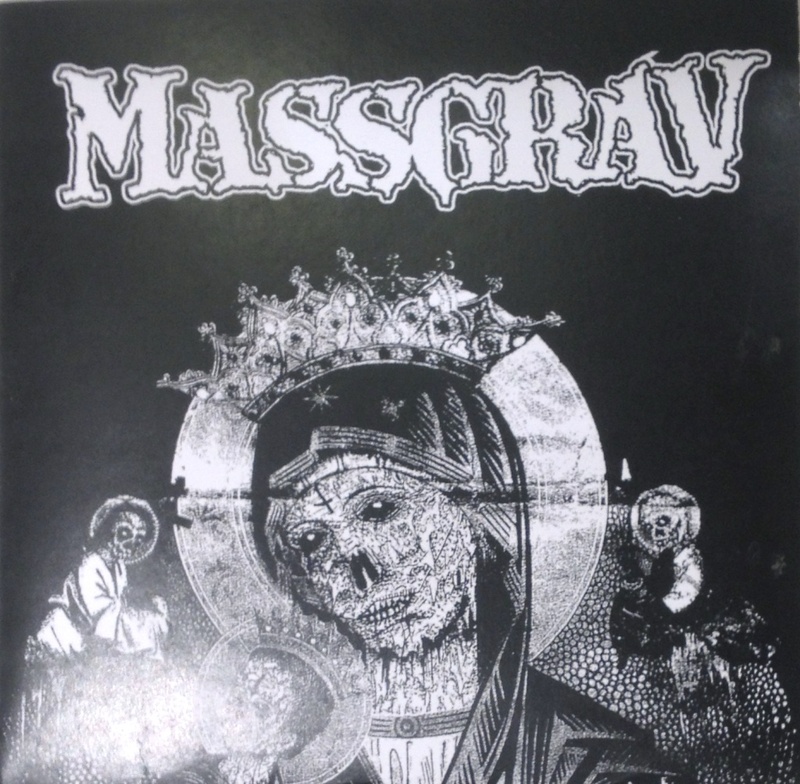 Also check out the Massgrav web-page for shows, records, T-shirts and other stuff. On the other side of this record is Disease Process, a grindcore band from Perth? Australia. Sorry – I did not do any rips of Disease Process. 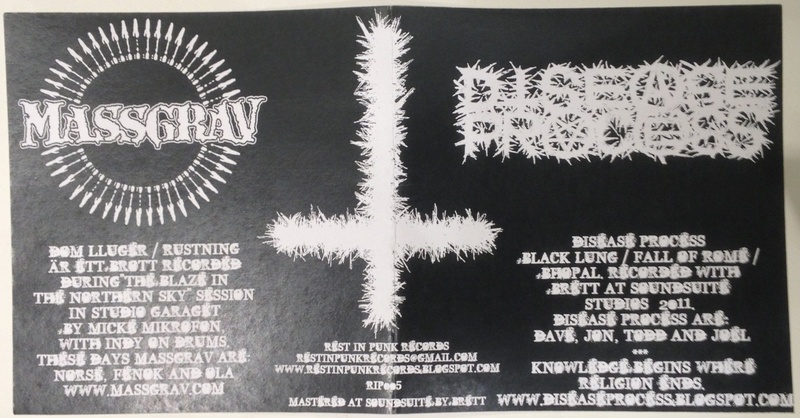 I will buy some more records from the label including another release by Disease Process and will post that later on. This is a release from the Aussie label web-site Rest In Punk Records) on transparent vinyl and 150 copies only. I will keep an eye on this label as from now. 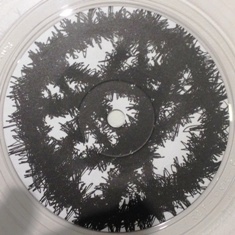 This 7″ was released by one of the guys in Disease Process and Massgrav never received one single copy of it. The rip-off aussie scumbags are no longer answering emails, probably feeling safe on the other side of the world. We’ll see about that. Assholes.